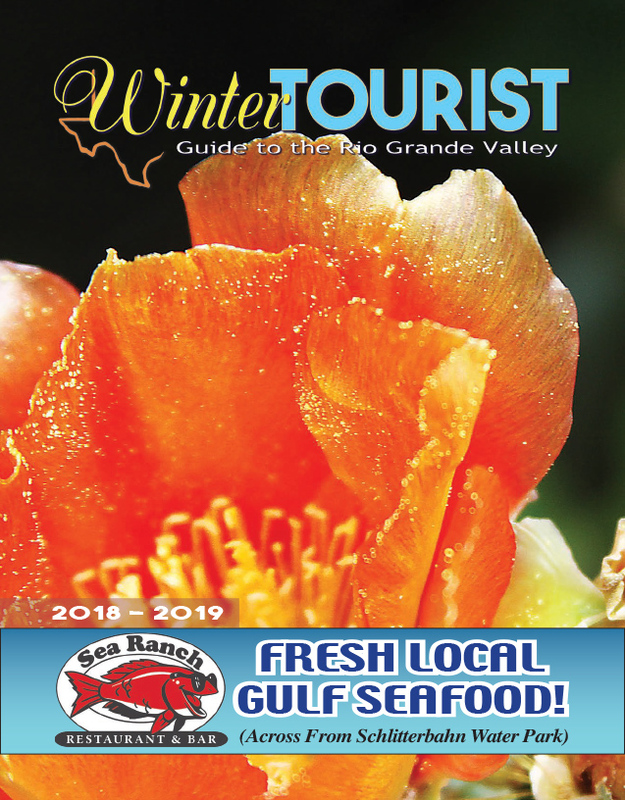 Ernestina Barrera, an employee and contributor to the City of Port Isabel for 45 years, was inducted into the 2019 Rio Grande Valley Walk of Fame for her work in the community. Barrera is 93 years old and has been a resident of the Rio Grande Valley her entire life. She has helped served the community for decades in any way she possibly could. Barrera, previously a city secretary, has been a role model and mentor to many residents of Port Isabel, and has done an incredible amount of work to help the city to grow and prosper since she began her work in the City. 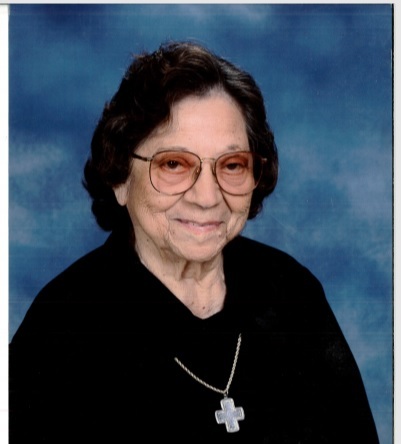 Throughout her time in the Valley, Barrera has served Port Isabel in a variety of capacities over years; among them include sitting on the boards for the Port Isabel Housing Authority, Friends of The Library Board, Lady of Star Catholic Church Finance board, Habitat for Humanity and many other organizations. However, Barrera was more than just a pillar of public service; she was also a friend and teacher to many. One of the many people that learned from Barrera was City Commissioner Carmen Rios.